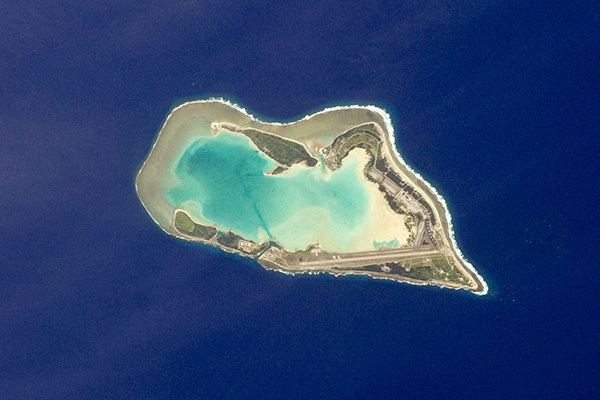 This is Wake Island, a coral atoll in the middle of the Northern Pacific. Because of its strategic position, it’s dominated by an airfield. Images like this give me a sinking feeling.